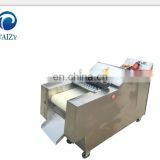 1.It used to cut vegetable,such as cabbage,spinach,potato etc.The length of the cutting can be adjusted automatically. 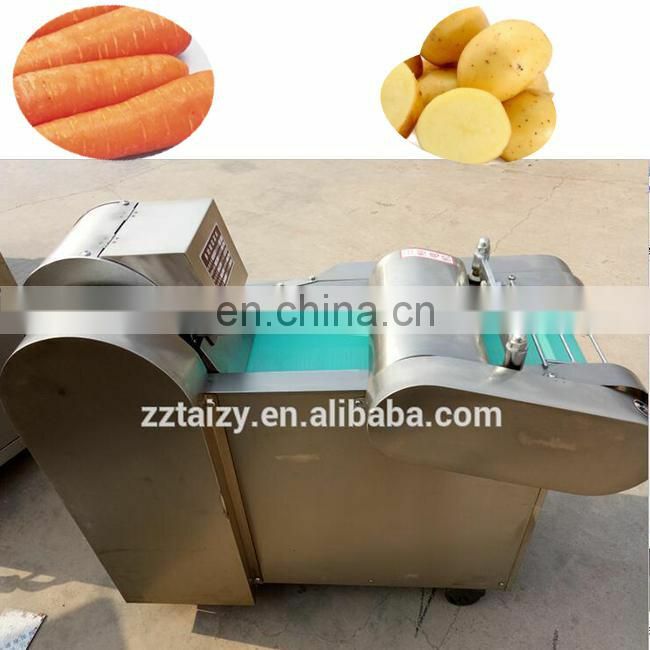 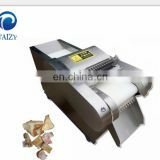 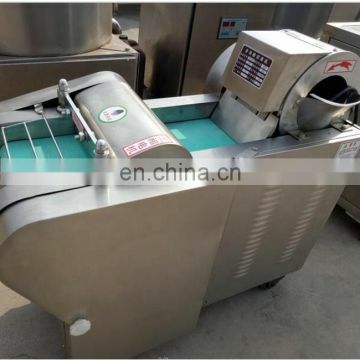 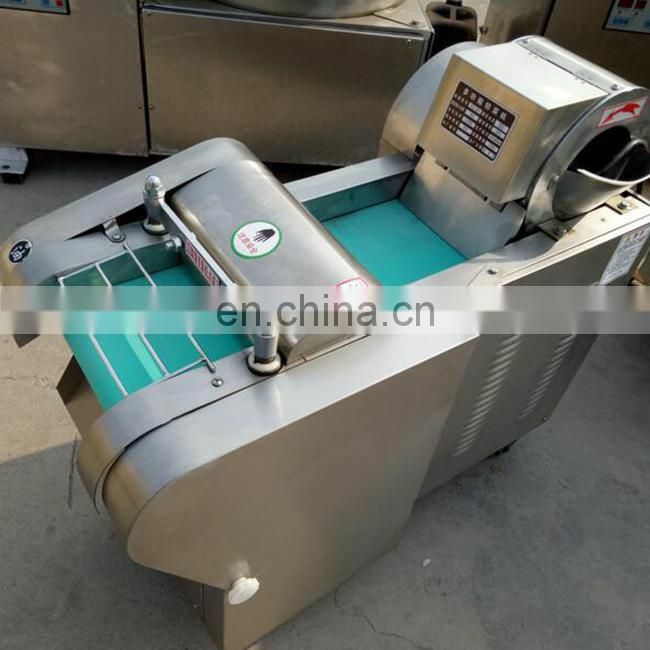 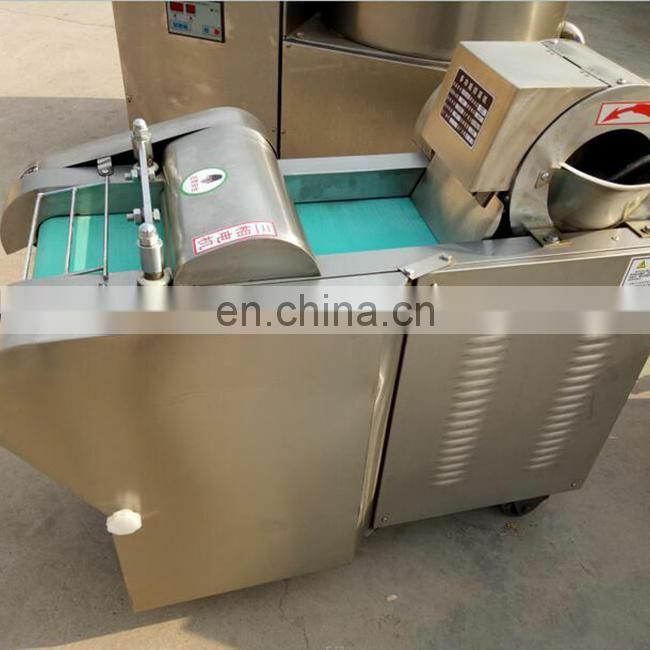 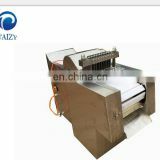 2.Centrifugal slicing complete all kinds of hard vegetables sliced, Widely used in hard and soft variety of roots, stems, leafy vegetables and seaweed processing, may cut production, blocks, wire, small, diamond-shaped, curved a variety of patterns. 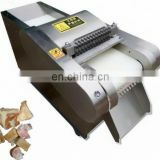 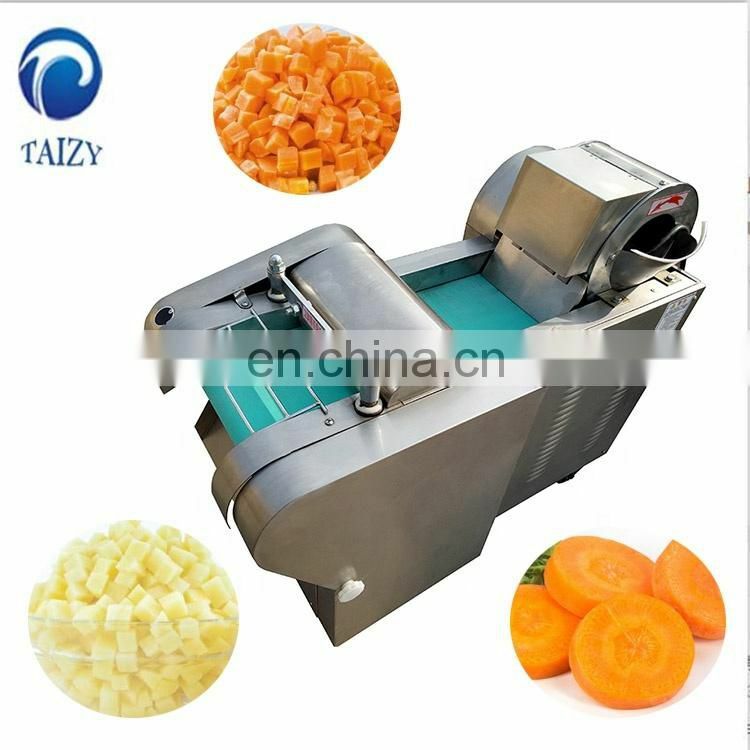 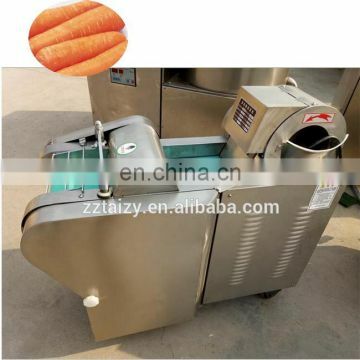 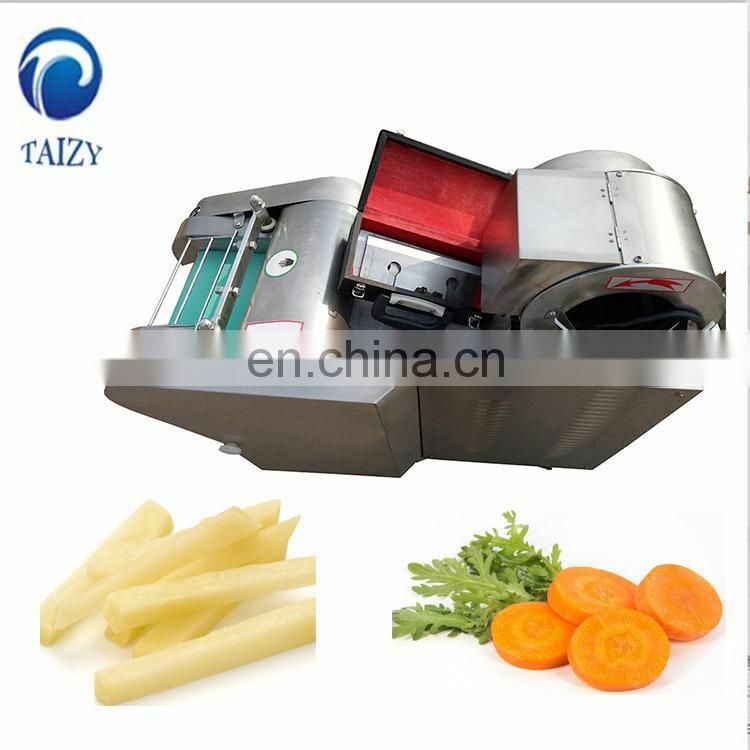 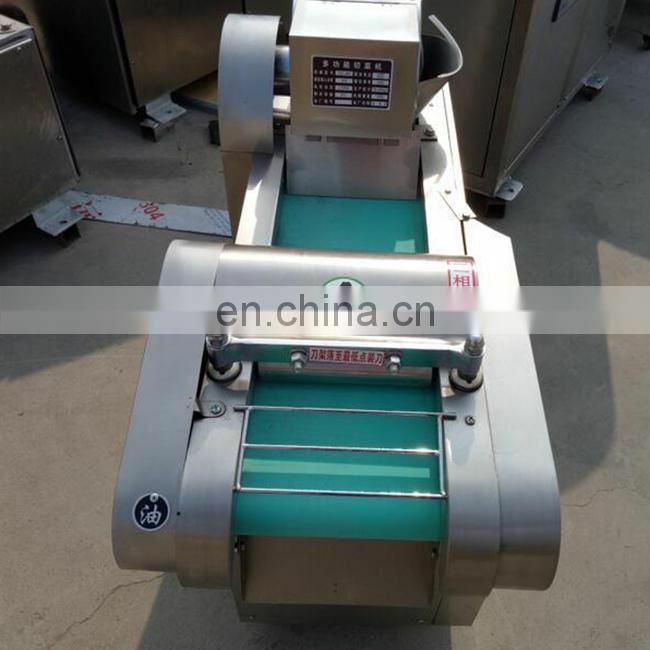 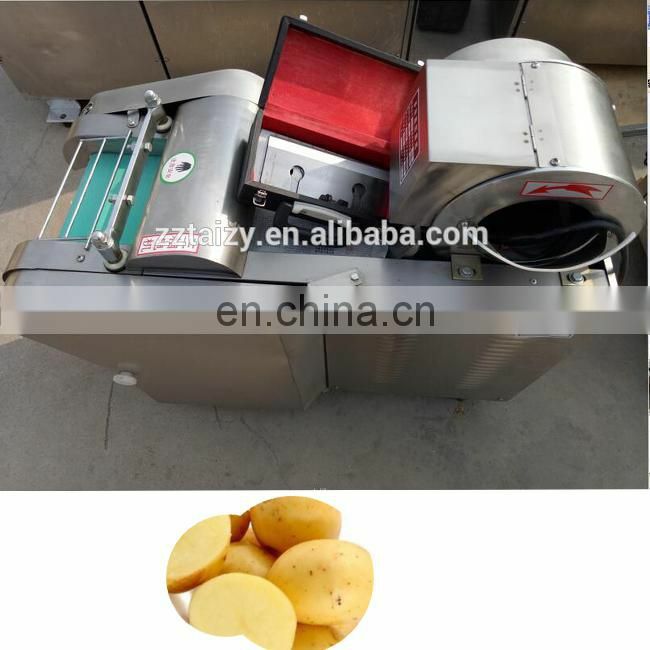 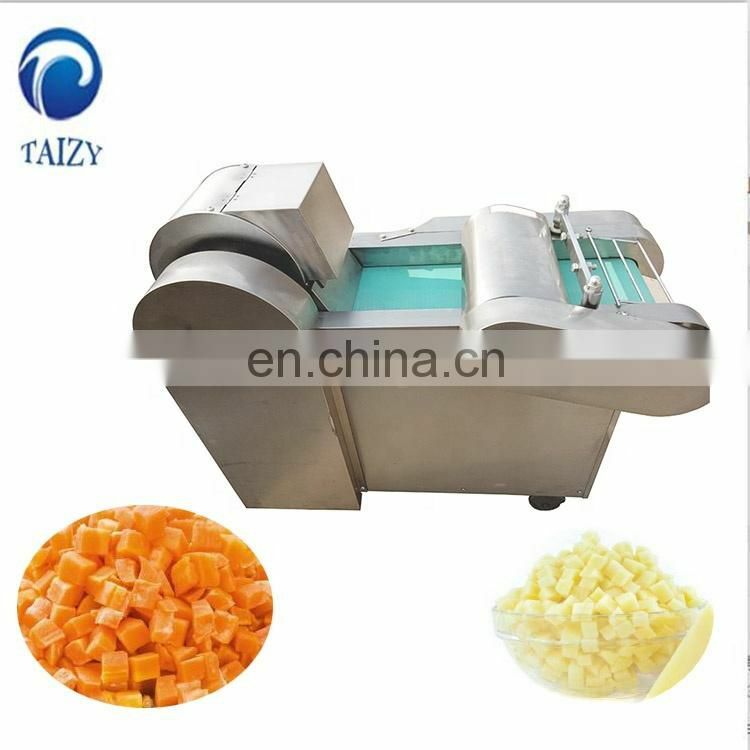 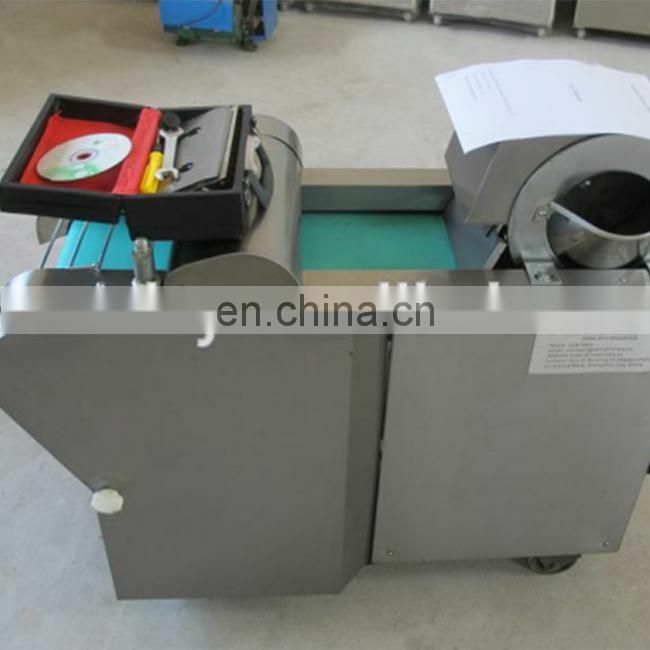 The vegetable cutting machine is made of stainless steel knives and counter tops, a beautiful shape, simple operation, easy to adjust, easy maintenance, low noise, high efficiency and other characteristics, high efficiency, precise material control, slice thickness of 1-3mm, shred section width of 1-25mm, can substitute different levels of artificial slice shred section, cut out the product neat, uniform thickness, quality is much more than hand for hard, soft variety of roots, stems, leafy vegetables and seaweed processing, can cut production, blocks, wire and other tricks. 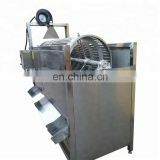 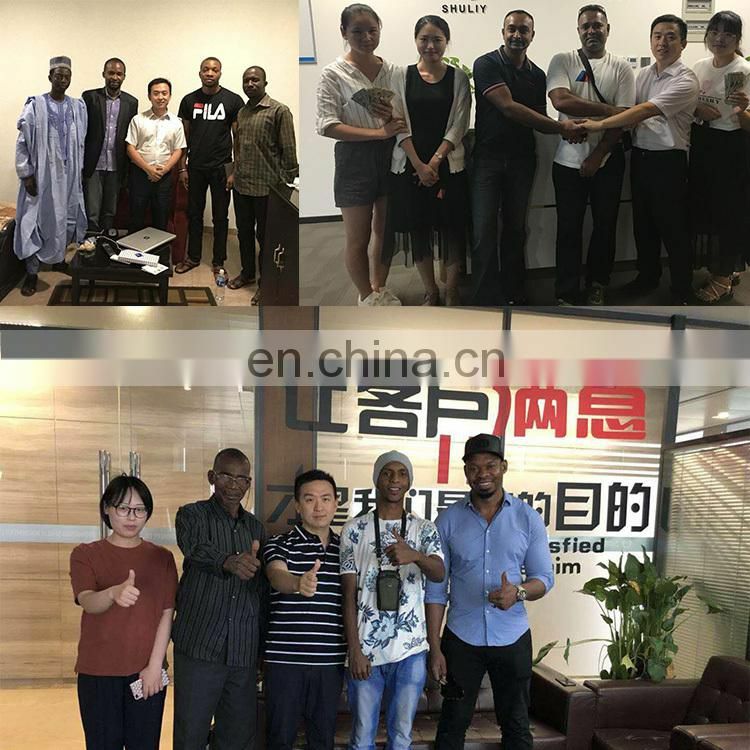 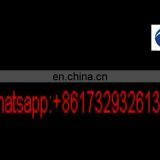 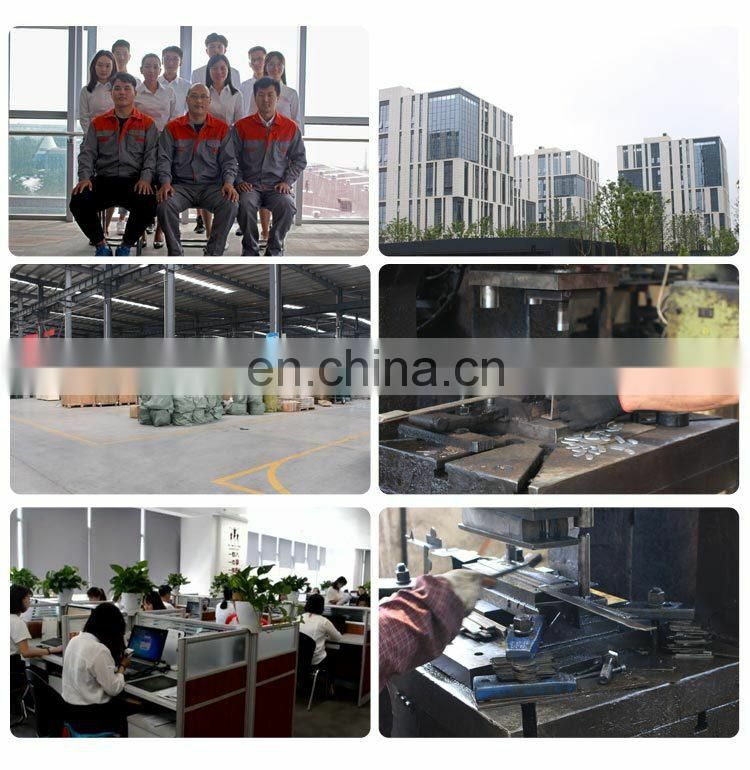 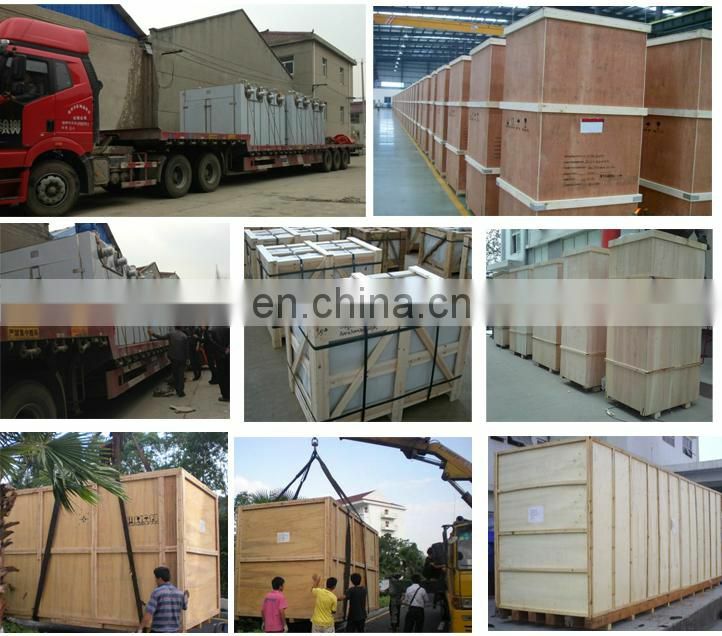 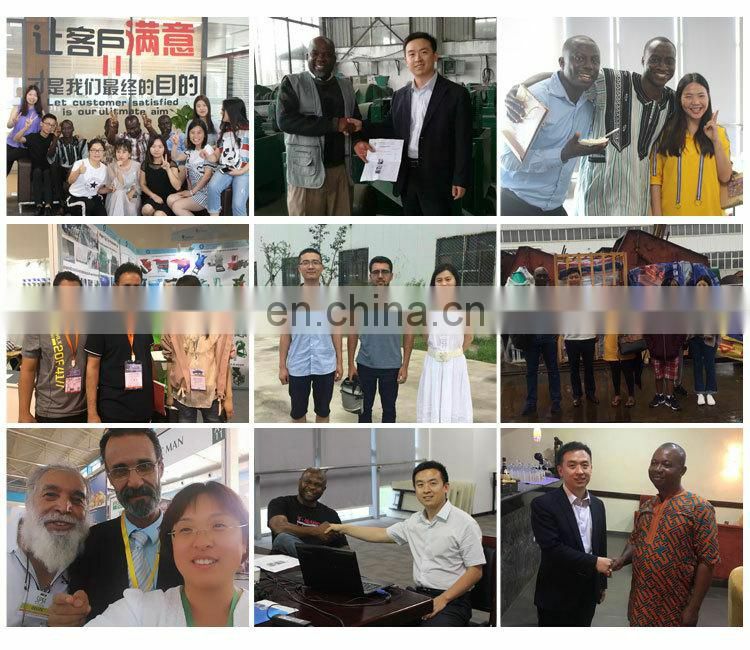 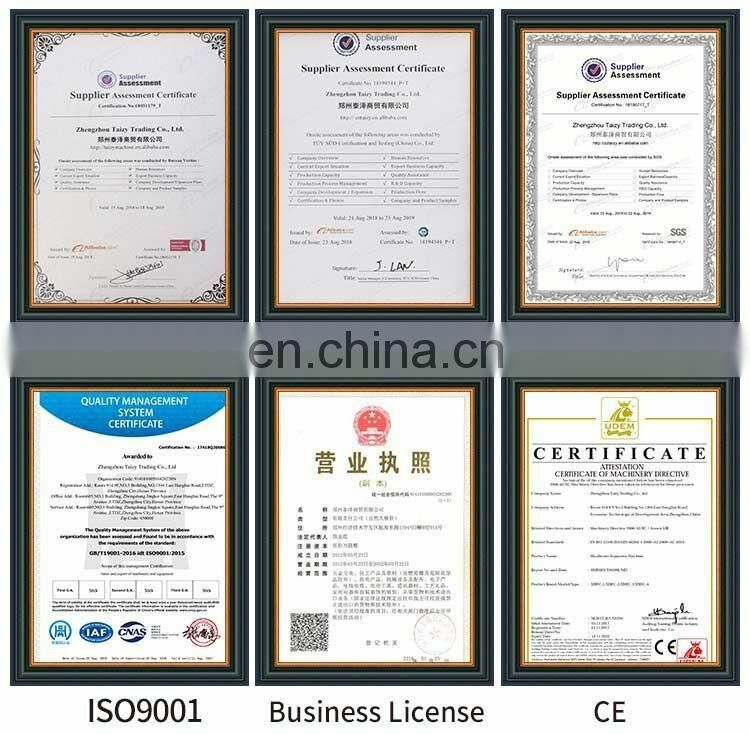 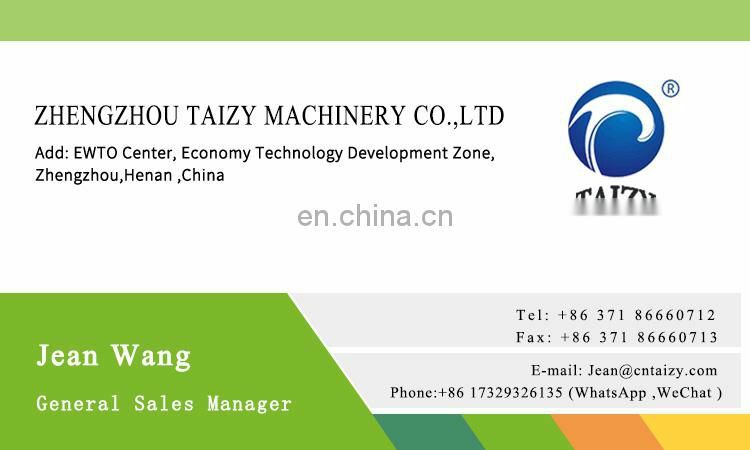 It is the ideal equipment canteens and hotels, restaurants and vegetable processing dehydrated vegetables, frozen, fresh, pickled and other food industries and factories, enterprises, institutions, schools, military units and other units.